“A room without a book is a body without a soul”. 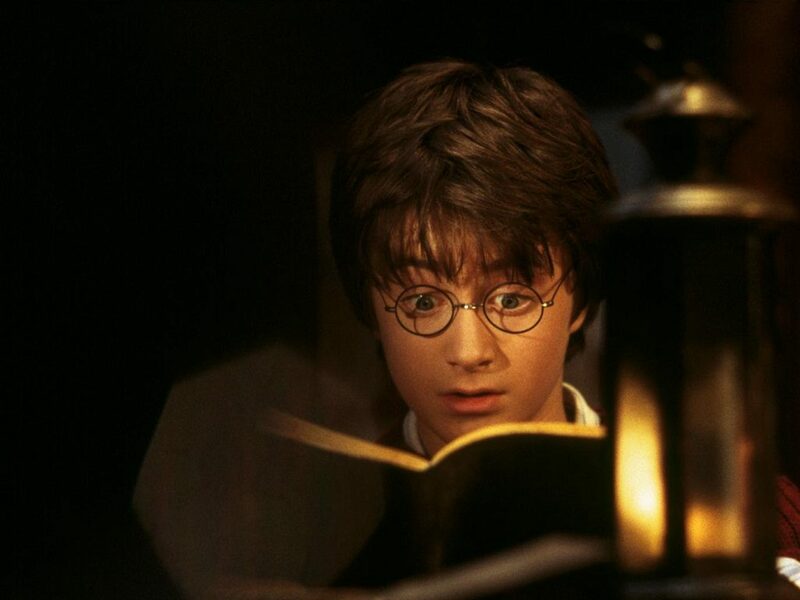 We all are aware of how important books are in our life. 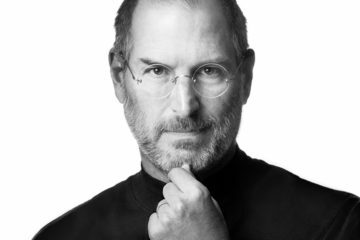 From Warren Buffet to Jeff Bezos, if there is one thing that is a common ingredient in their success is their habit of reading books. Published more than 2 decades ago in 1997, by Robert Kiyosaki and Sharon Lechter. 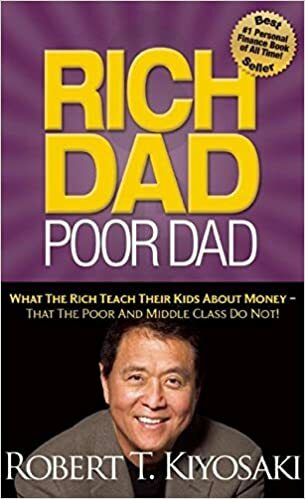 The book is based on real-life experiences and advice that Robert received from his rich dad and poor dad from his days spent in Hawai. 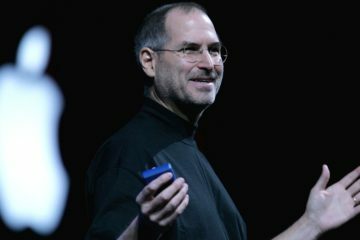 What makes a poor person different from the rich? Why is it that a rich can’t stop making money while the poor aren’t able to get any? This book deals with different attitudes toward money, work, and life. It’s a must-read book as it has not only challenged but has also changed the way people think about money. From the man who redefined Time not just by his theories but in his real life too. 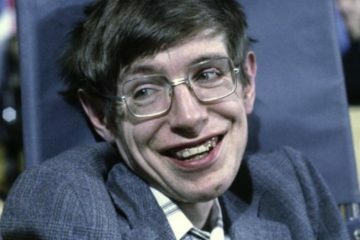 Well, I meant Stephen Hawking was given the deadline of just 2 years when he was 21 years old, but not only did he broke and challenged the concepts of Science but he lived way beyond his time frame. And the world is surely grateful that he did. 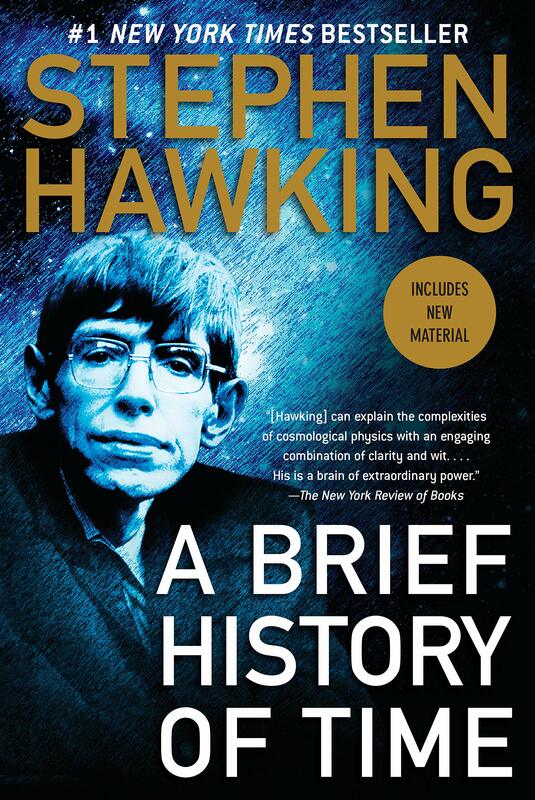 A Brief History of Time is was featured in the New York Times and the British Sunday Times Best Seller for more than 237 weeks. Remember watching those animes and superhero movies? And wondering, when can we use powers like mind reading, videotaping our dreams, mind control, avatars, and telekinesis. Well, whether or not it’s possible today, is yet to be discovered. 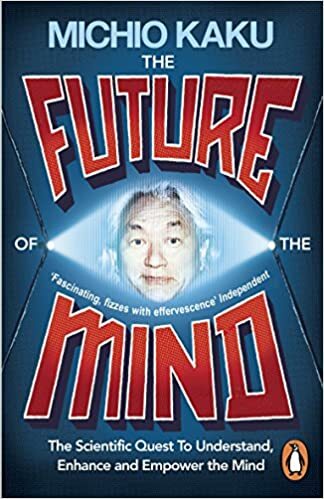 But the celebrated author, popular theoretical physicist, and futurist, Michio Kaku has interesting theories served with delicious stories about them. 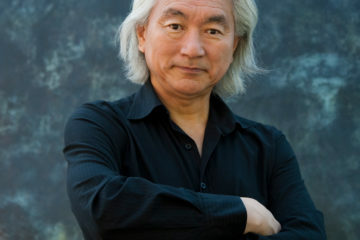 Get lost in the world of imagination with Kaku and his vivid and colorful imagination. From the famous authors of the bestselling novel, Freakonomics. 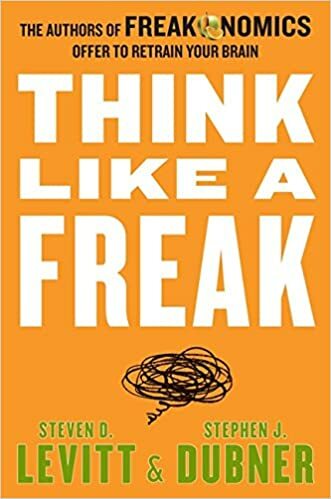 Levitt and Dubner bring a book that will help you understand how much our attitude matters in a situation. It’s all about how you teach your mind to think. From situations where you have to put your head into a mind of a child to tricks which seemed obvious yet were kept secret all your life. Yes, people! This is a must-read book. That was our list of top 4 books that will make you smarter. Read them and let us know which one you liked the most!